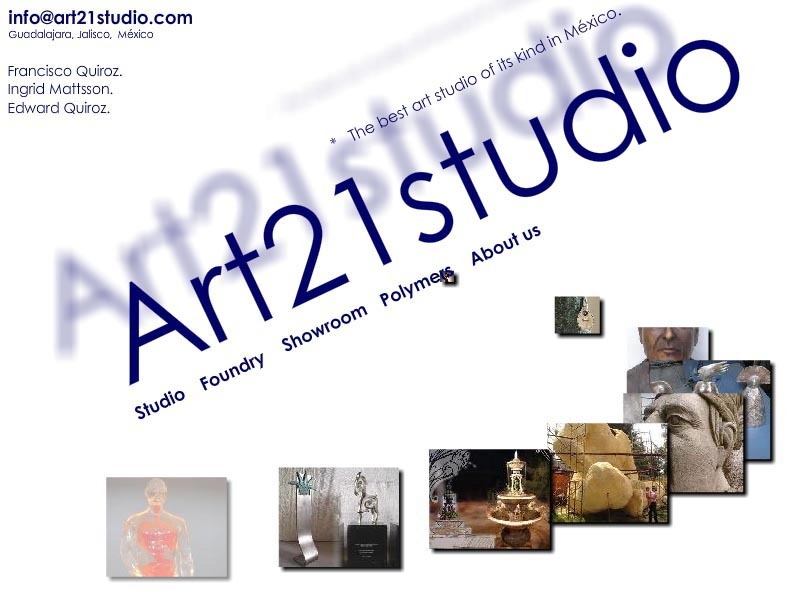 Art21Studio the best of its kind in México. Contemporary Art Gallery. Artistic bronze foundry & plastic art atelier. // Main English Page. Visits since July 20, 2001.